Brandenburg Gate, Reichstag, Alexanderplatz – these world famous sights can all be found in Berlin-Mitte. This is the beating heart of the city, hence the extreme popularity of real estate in Berlin-Mitte. Mitte is not just the cultural- but also the political centre of Berlin, and is therefore hugely attractive to a diverse groups of individuals. Visitors for the day, commuters, artists, families and singles alike are all looking for real estate and many manage to actually find their dream apartment. 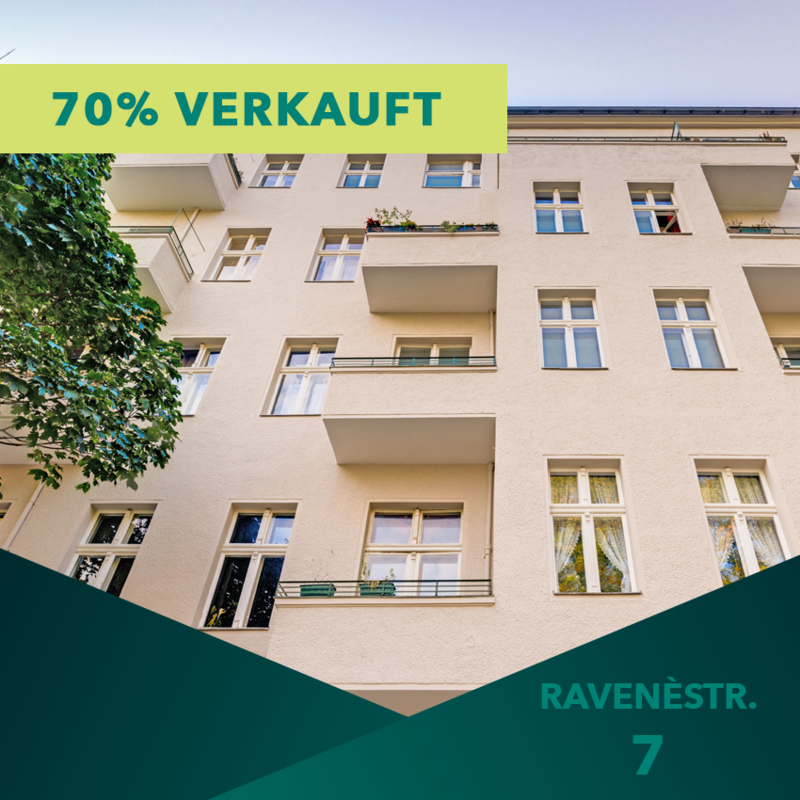 Register for our newsletter and get advance notice, ahead of the general public, as to when new apartments go on sale in Berlin. 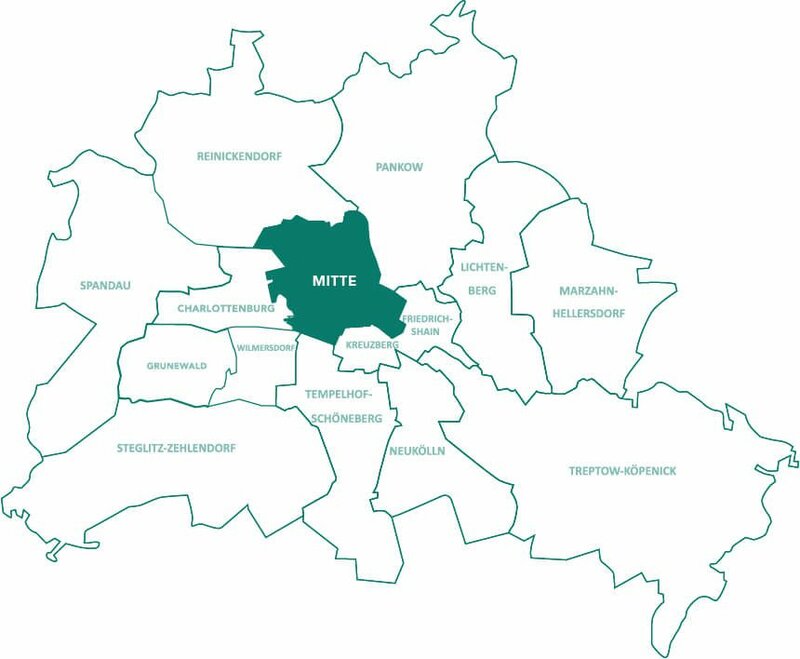 Real estate in Berlin-Mitte is in such a convenient location that nothing is really that far away. 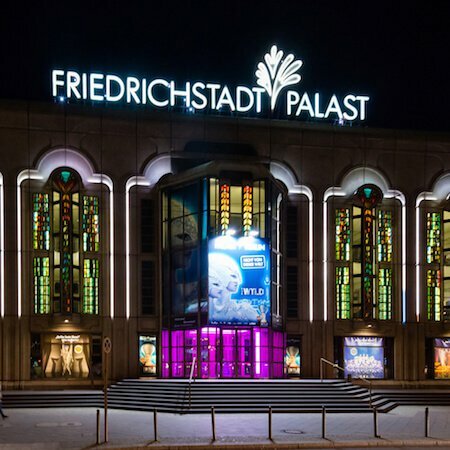 Excellent public transport, the best hospitals, Berlin´s sights and the famous shopping facilities are to be found alongside excellent schools, restaurants and shops catering to your daily needs. Berlin-Mitte is one of the most highly populated districts in Berlin and provides families with children a very good infrastructure for schools and nurseries. Berlin-Mitte is also home to the internationally renowned Humboldt-University. Real Estate in Berlin-Mitte is therefore of interest to families and students alike. Berlin´s most famous hospital is located in Berlin-Mitte, the Charite. The main facility on Friedrichstraße is equipped with the most modern facilities. 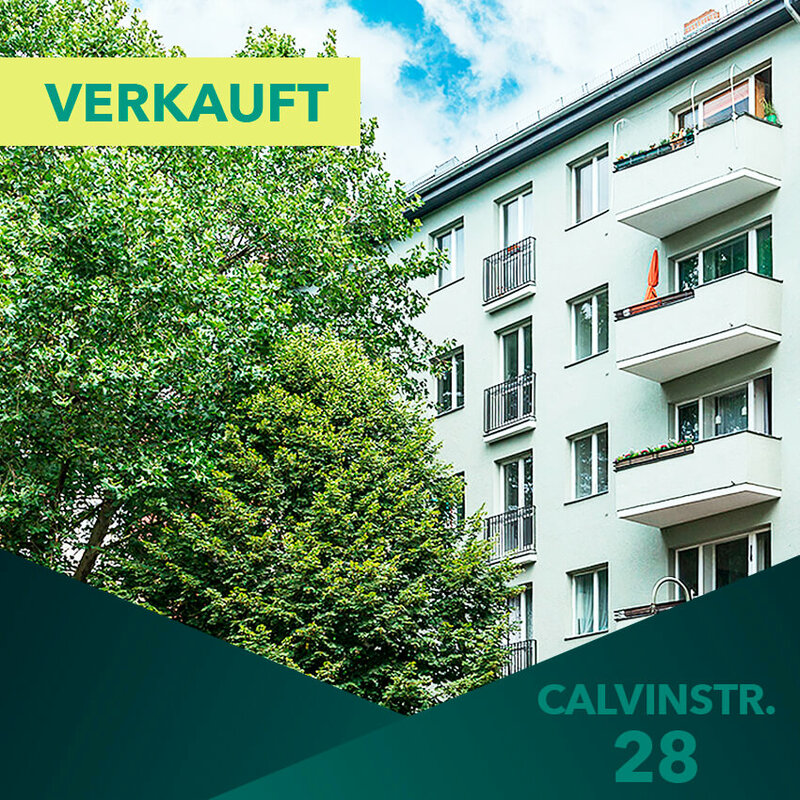 It is in close proximity to the Government Quarter („Regierungsviertel“) and is also not far from Alexanderplatz. 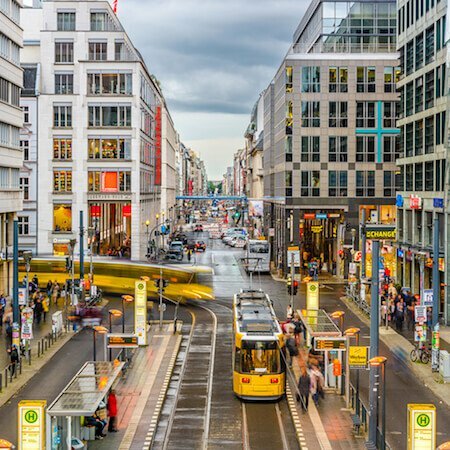 Real Estate in Berlin-Mitte has the best shopping facilities right in front of your doorstep. For luxury goods the Hackesche Markt and Friedrichstraße with its Gallery Lafayette will tempt you. The Mall of Berlin, which is not far away either, has all that the heart desires on offer. It goes without saying that Berlin-Mitte also has many other shops that cater for your daily needs. Berlin-Mitte may be at the heart of Berlin, but it is nevertheless one of Berlin´s greenest districts. The Tiergarten is the green lungs of Berlin and district Mitte. Here Berliners will flock in order to relax or to work out. Within the confines of the park you can forget the city around you and recharge your batteries. For real estate in the capital there is probably no district with a better location and transport connectivity than Berlin-Mitte. Underground lines 8 and 6 run in both northerly and southerly directions and underground line 2 also runs through Mitte, connecting Pankow with Charlottenburg. Add to that the mainline service from Hauptbahnhof to the whole of Germany. And for those wanting to travel further afield, it is under an hour´s travel from the property to the city´s airports, Tegel or Schönefeld. Berlin-Mitte is the hotspot. Its unique location and infrastructure make this district extremely popular. 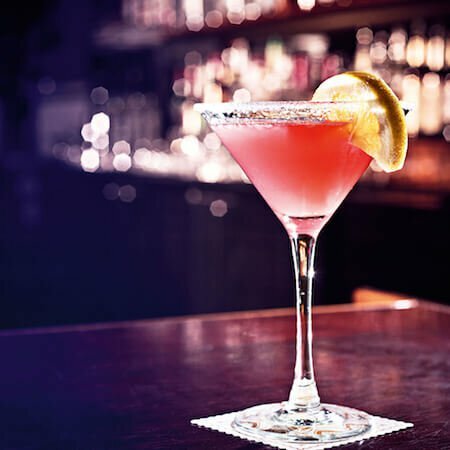 The trendy bars and cafes have established themselves here and many of Berlin´s famous sights are to be found in Mitte. Berlin-Mitte is the beating heart of the city and dictates the pace at which the city lives. The biggest sights and attractions are to be found in Berlin-Mitte. 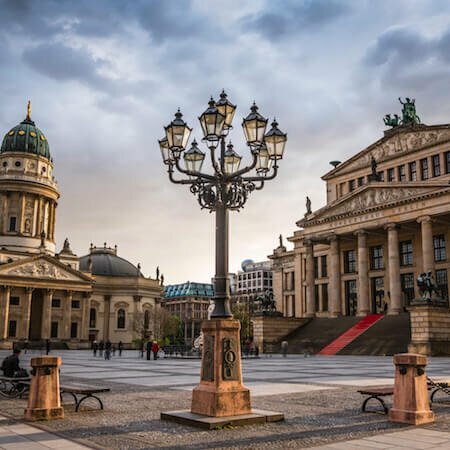 Brandenburg Gate, Reichstag, Potsdamer Platz and Alexanderplatz are just some of the many sights located in Berlin-Mitte. As the cultural centre of the city, Berlin-Mitte has many small but also larger concert halls to offer. 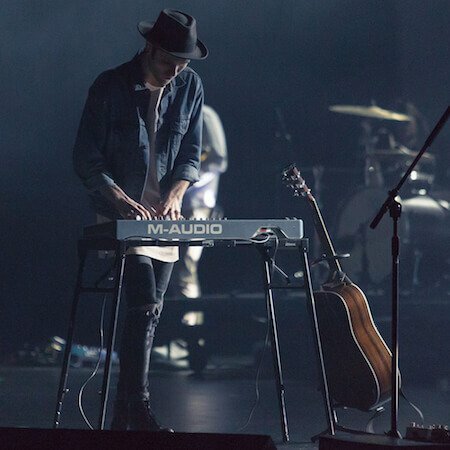 Whether it´s classical music, rock, jazz or techno – in Berlin-Mitte everyone can find a suitable venue not far from their property and enjoy themselves. Berlin-Mitte is the hotspot for real estate. The unique location and infrastructure makes this district extremely popular for all echelons of society and property rarely remains unoccupied for long. 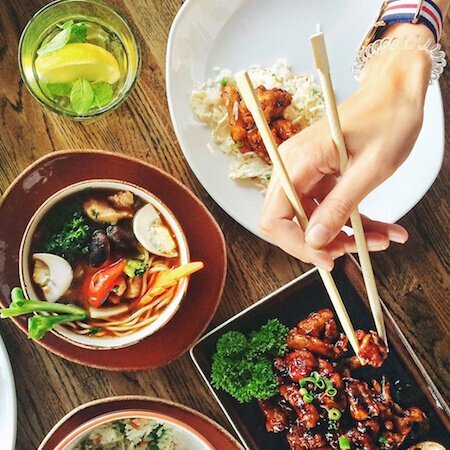 International flair is on show here and makes Berlin-Mitte what it is – the centre of culture and politics. 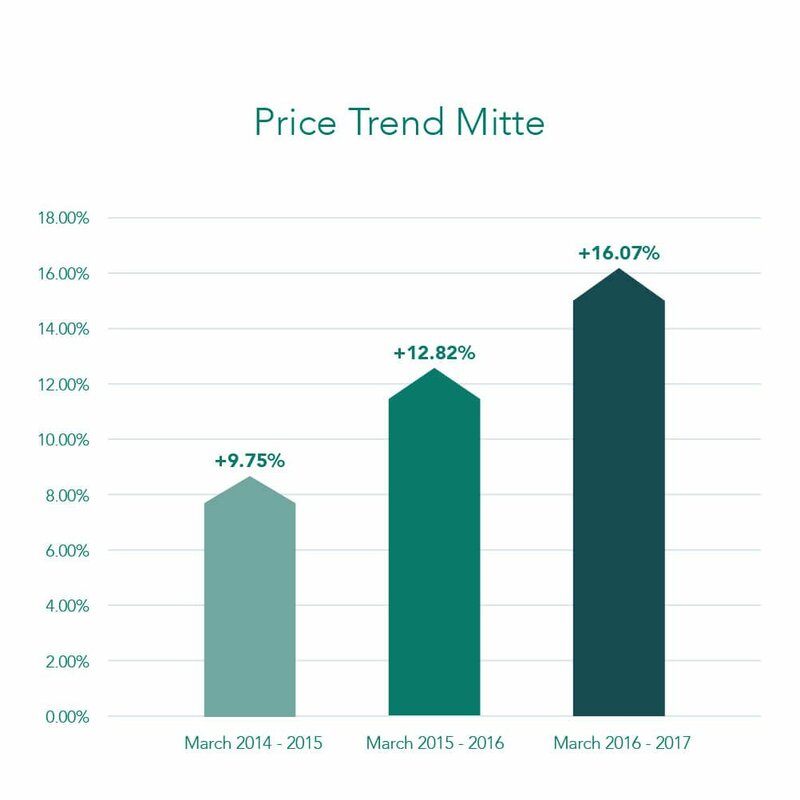 Berlin-Mitte is extremely popular due to its excellent location, which is reflected in increasing prices. Over the past few years price rises mostly exceeded 10% p.a.